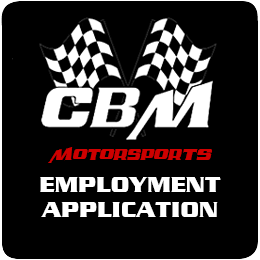 CBM Motorsports™ is a chassis dyno tuning, racing and performance engine building, parts and accessories shop located in Colton California. 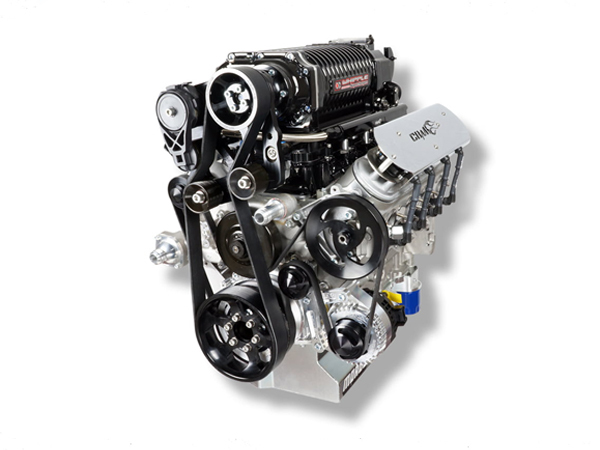 Specializing in the GM LSX family of engines a CBM LSX engine can deliver more than 1600 hp. Our huge inventory of superchargers, turbochargers, internal and external engine parts will give your LS engine the horsepower it craves. Don't forget to visit our online store. We are professional engine tuners, programmers, builders and installers. 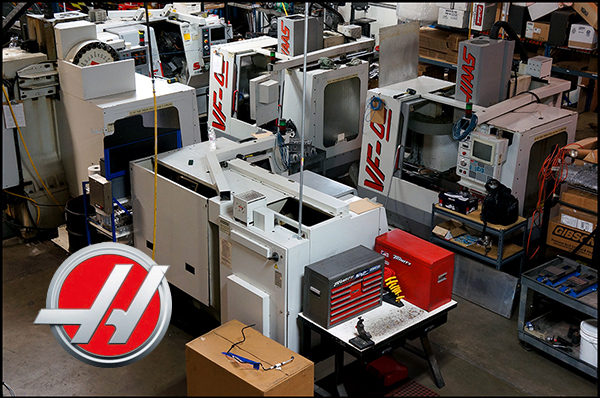 Developing our personal and exclusive relationship with our vendors along with machining our line of parts has been ten years in the making and in turn we can access most anything and everything you could ever need to produce maximum horsepower for your LS. 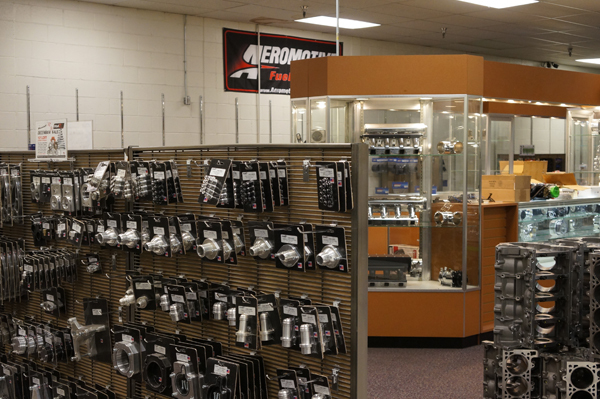 The CBM product line includes custom grind camshafts, CNC cylinder heads, LS racing engine blocks, throttle bodies, connecting rods plus billet parts and accessories and custom wiring harness`s. 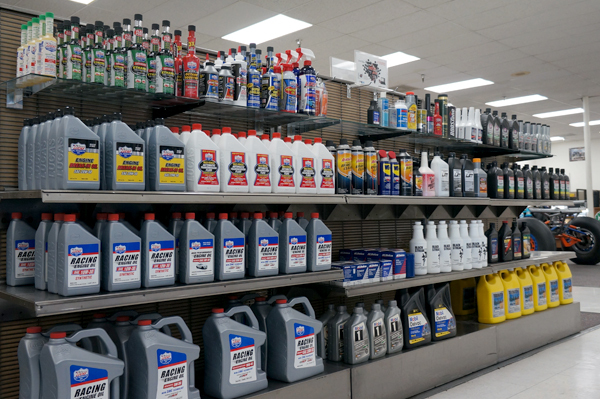 We also carry all the major brands. Shop the online store now. Click below to download and or print the application, complete the application and fax, mail or deliver in person to the address in the upper right hand corner of the application. At CBM Motorsports™ we pride our company on Quality and Performance. Whether you are having an engine built in house or shopping our new online store, we offer exceptional Customer Service and Qualified Technical Support. There will always be someone here to answer your questions. We stand behind all of our workmanship and products. 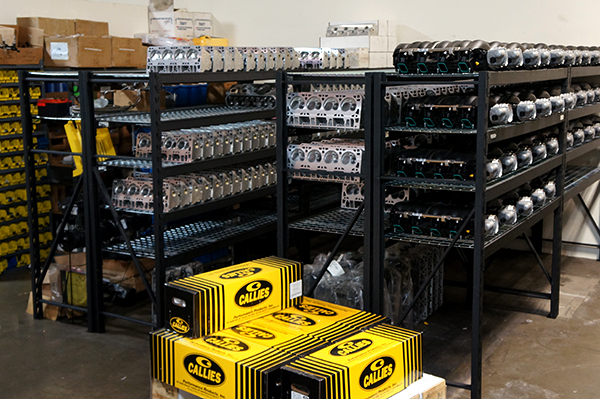 In 2006, Bruce McKillop and Chris Bland joined their over 40 yrs of experience with building engines and knowledge of the GM world to create a company that produces consistently superior & reliable engines for the professional as well as the enthusiast. If you Pilot a Sand Rail, Launch a Drag Car, Navigate a Speed Boat, Wheel a Trophy Truck or Cruise a Hot Rod you will find our performance, knowledge and quality workmanship out weigh all the others. Bruce is customer service focused, coming from his 25 yrs of GM dealer experience and running service departments. Bruce received the Jack Smith award from GM 5yrs in a row for parts & service excellence. His 20 yrs of expertise in the racing and off-road industry insures that you will get the right engine for your application or parts for your specific needs. Chris is a GM world class certified technician and is fully ASE certified with over 20 years experience in the industry. You can be confident in knowing that Chris is managing your build. CBM Motorsports™ in house CNC production.